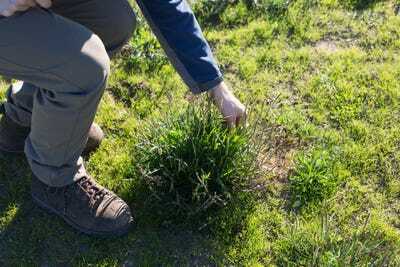 Ingredients that fetch top dollar in underground markets and garnish plates at fine-dining restaurants may – quite literally – grow like weeds in your front yard. The new frontier among top restaurants is “field-to-table,” a version of farm-to-table dining that elevates ingredients found in the wild, such as mushrooms, stinging nettle, dandelions, miner’s lettuce, and huckleberries. 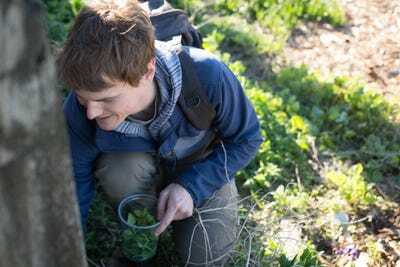 Some of the most highly rated restaurants in San Francisco, including Benu, Quince, Atelier Crenn, and Lazy Bear, hire professional foragers to supply them with the freshest ingredients that Mother Nature has to offer. 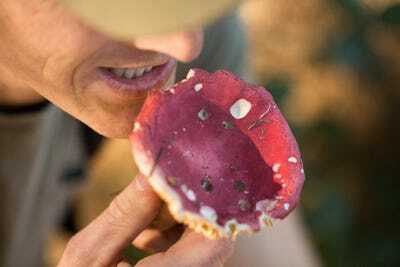 These modern hunter-gatherers spend their days, rain or shine, picking food and plants in the wild and can earn upwards of $US1,000 for a fruitful haul. 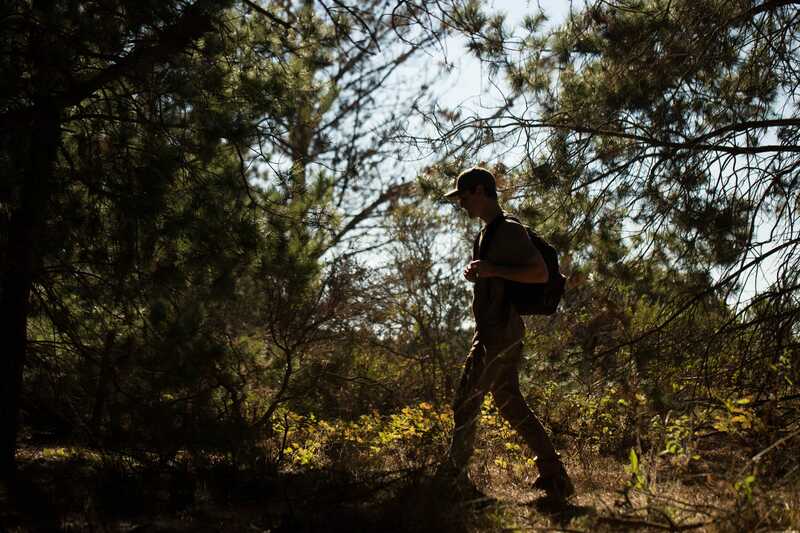 Business Insider spent the day with Bryan Jessop, a professional forager who gave up a career in economics to follow his passion, to see how he makes a living by walking in the woods. Bryan Jessop does not want me to come along on his foraging expedition. But we press on, because he’s excited to share his passion. 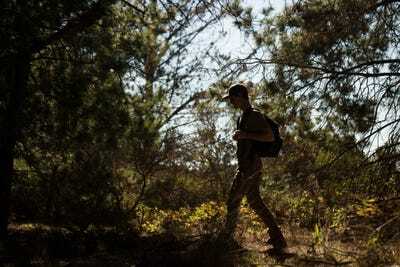 For two years, he has hiked the Bay Area in search of the best wild food and plants, and he can’t afford to have recreational pickers “surfing for porcini” in his top-secret spots. After all, foraging is his livelihood. In 2015, Jessop quit his job as an economics consultant working with attorneys who represented big corporations fighting class-action lawsuits. 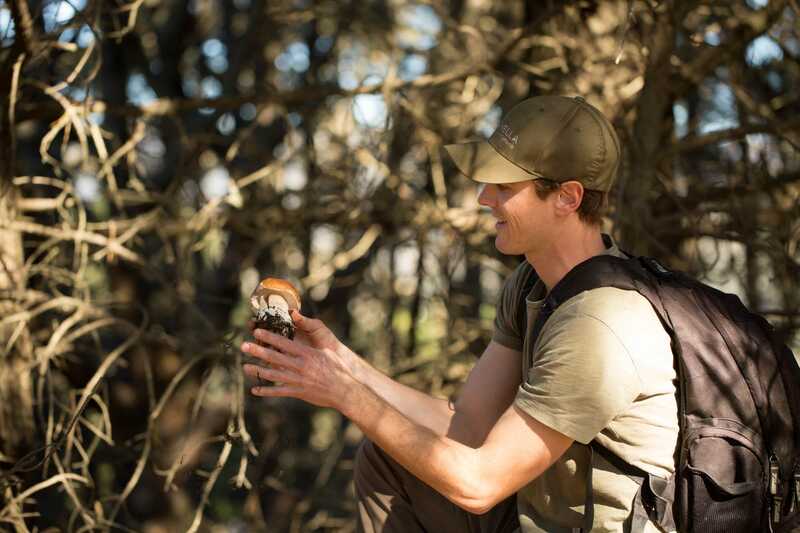 He followed his passion for nature into a full-time gig foraging for San Francisco’s most elite restaurants, including Benu, Quince, Acquerello, Atelier Crenn, Aster, and Lazy Bear. 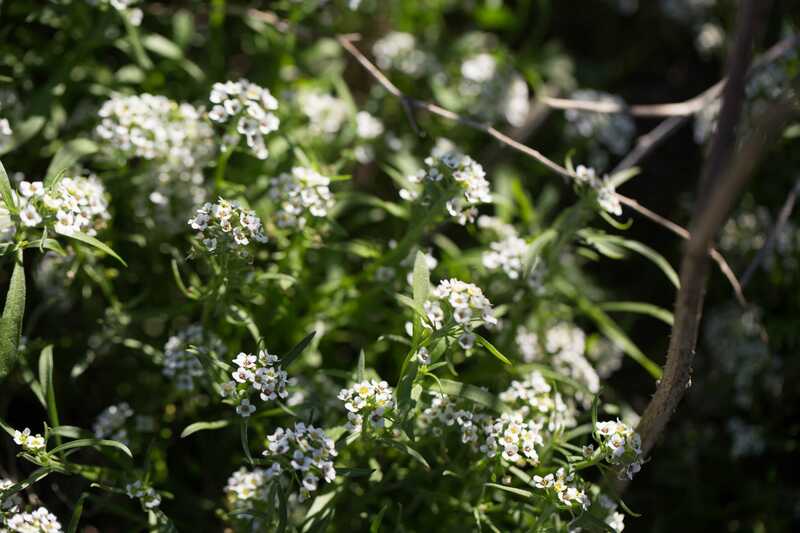 Jessop sells more than 200 species, but shoppers won’t find them all in Whole Foods. Many of the ingredients are invasive plant species — weeds that spread aggressively. 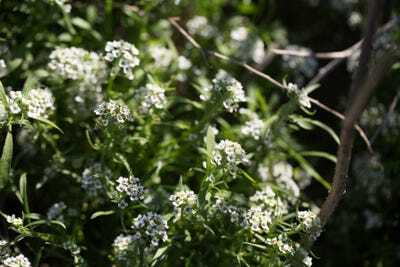 At a time when labels like organic, grass-fed, and farm-to-table are common on restaurant menus, fine-dining restaurants use foraged food to differentiate themselves from the pack. 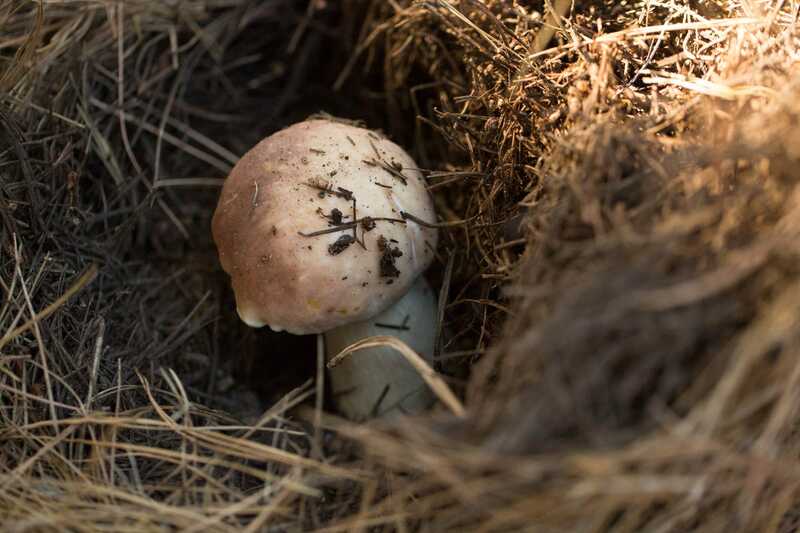 Some say once you experience how food is “supposed to taste,” from the wild, you’ll never want to eat a cultivated mushroom or farmed strawberry again. It’s that much better. 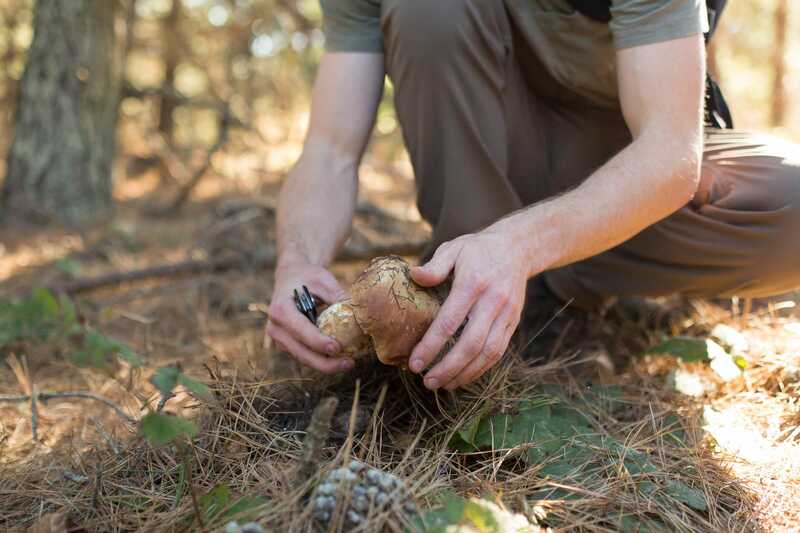 We take a short drive out of San Francisco (that’s all Jessop will let me say) to hunt for porcini mushrooms, an edible delicacy that any chef would happily take off his hands. 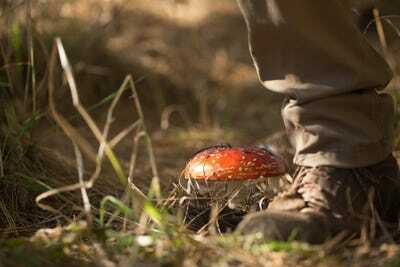 Mushrooms were a gateway drug into foraging for Jessop. On an early expedition outside Yosemite, he came across a patch of scorched earth where morel mushrooms fruited. Melia Robinson/Business InsiderA porcini mushroom grows in the woods outside San Francisco. 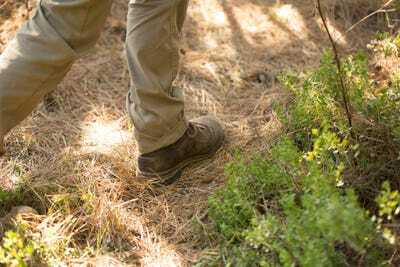 “You couldn’t walk without stepping on them,” Jessop said. 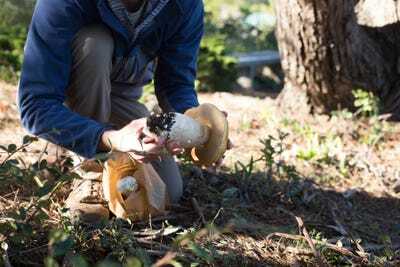 He and his younger brother, Carter, a fellow forager, shared their haul with friends and even mailed a box of morel mushrooms to their parents in San Diego. They still had leftovers. On a whim, Jessop knocked on restaurant kitchen doors and made a few sales. 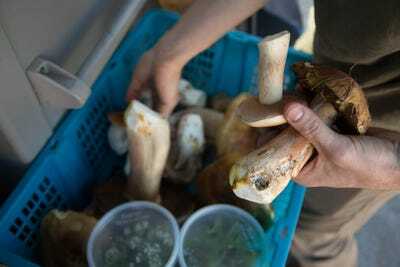 Fresh morel and porcini mushrooms bear a hefty price tag of $US15 to $US40 a pound based on maturity. 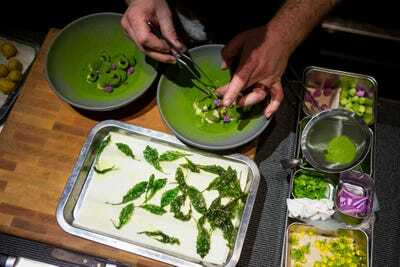 Lazy BearA cook prepares a dish at Lazy Bear restaurant in San Francisco, California. 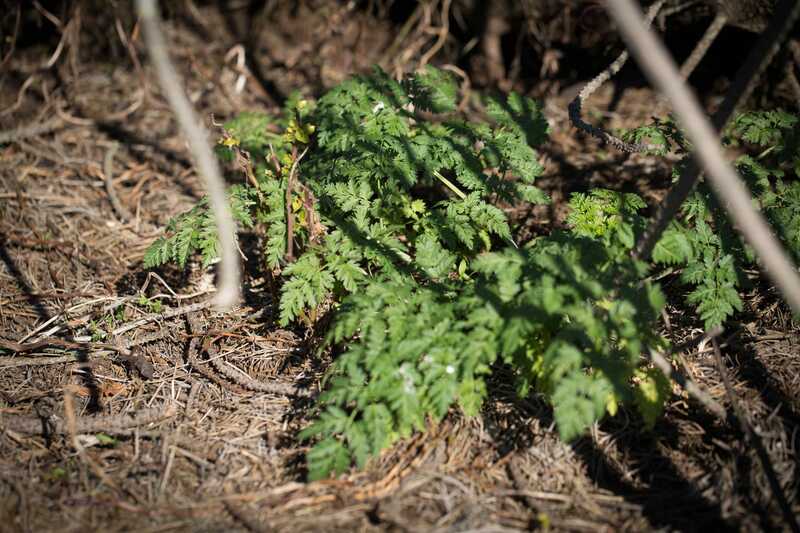 “I was hooked,” Jessop said. 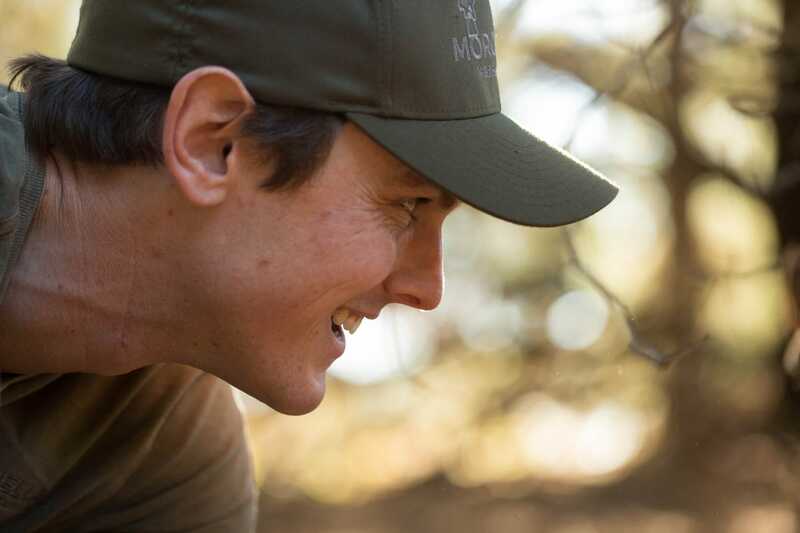 He sold stock and relied on savings during his first year, while he learned the trade and made connections with chefs. Today, his business is profitable. 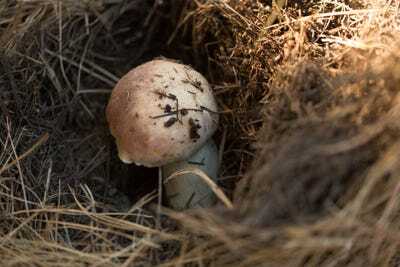 Hunting for mushrooms is more about looking for habitats where mushrooms are likely to fruit. 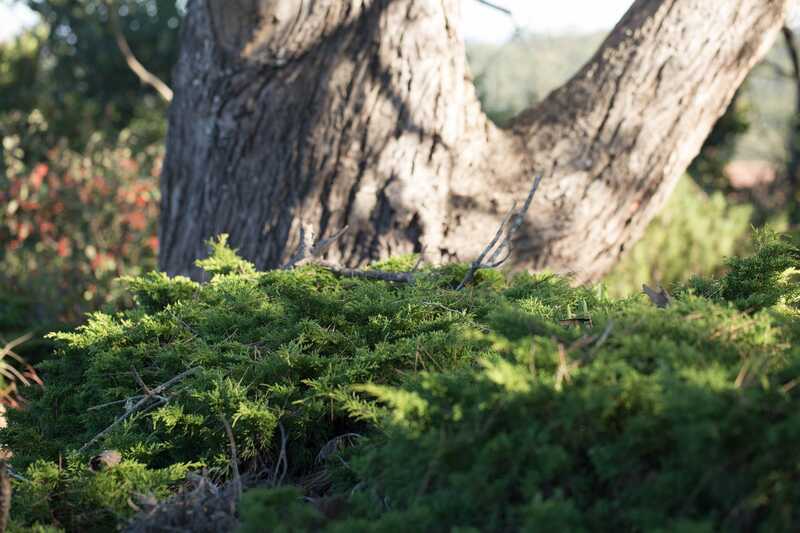 Certain species prefer certain trees. 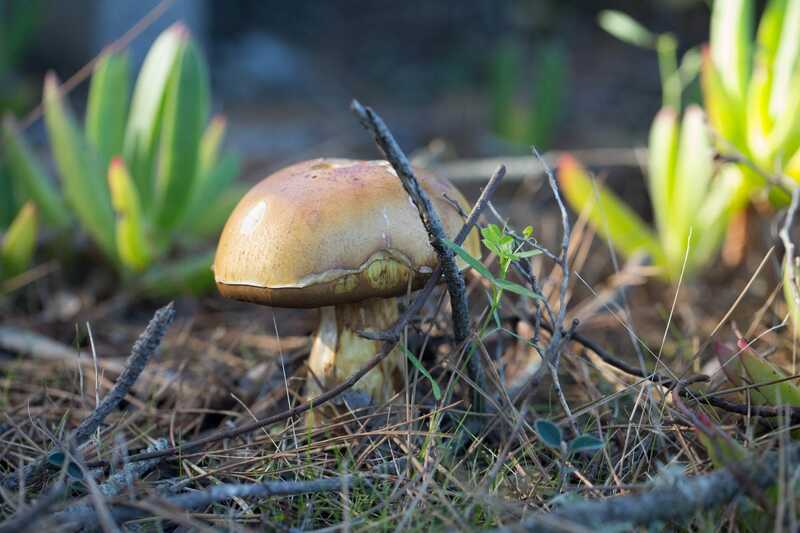 Porcini likes humid areas with low shrubs. 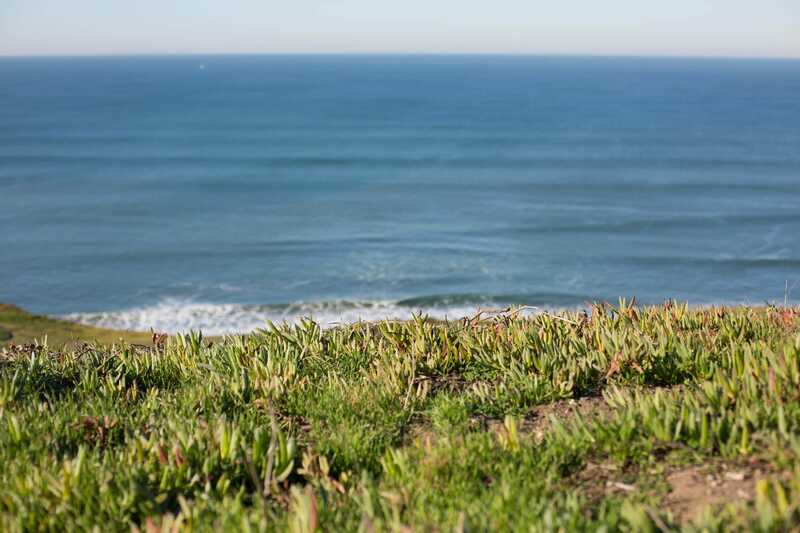 “It’s important to be totally present,” Jessop said. 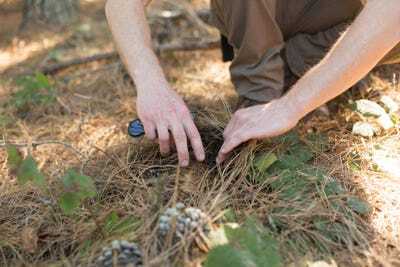 He scanned the area for pine trees and “mushrumps,” humps in the ground where debris might be covering mushroom caps. In the woods outside San Francisco, he spotted a mound. Brushing away the dead pine needles, he unearthed a king bolete porcini — a meaty, club-shaped variety. 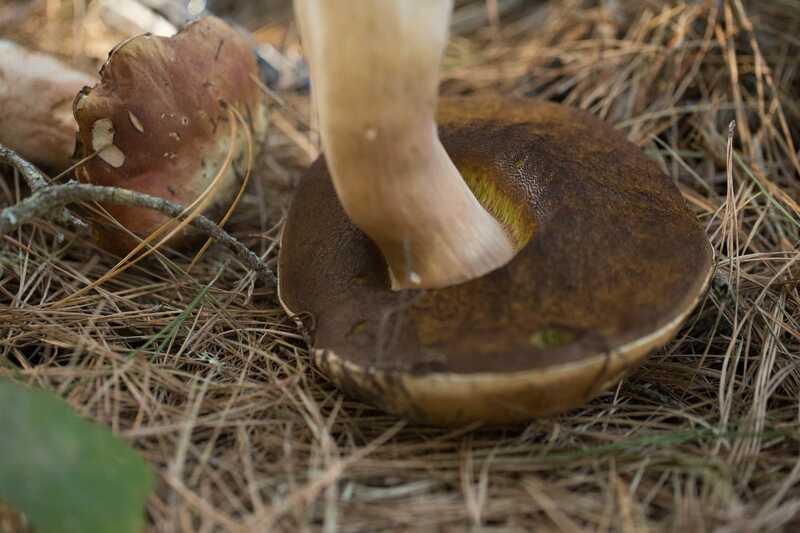 He marveled at the king bolete before plucking it from the ground. “It’s perfect,” he sighed. Jessop said the thrill of mushroom-hunting keeps it from getting boring. 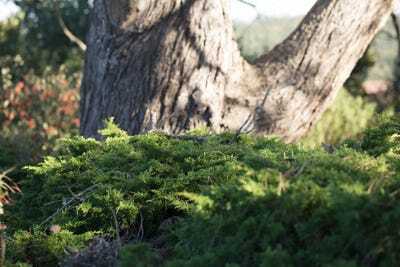 Every capture releases a small hit of dopamine, like putting pieces of a difficult puzzle together. 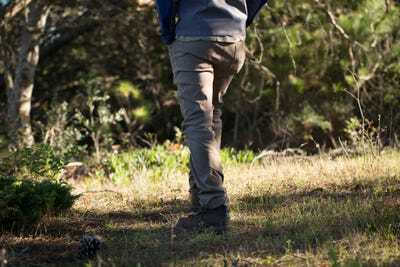 He swiped a knife from his backpack, cut the dirty bits off the stem, and buried the shavings under the earth to avoid tipping off passersby (or rival foragers) to his secret spot. 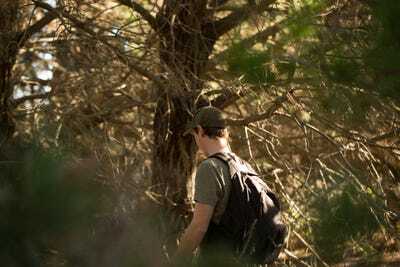 There’s a steep learning curve in foraging. 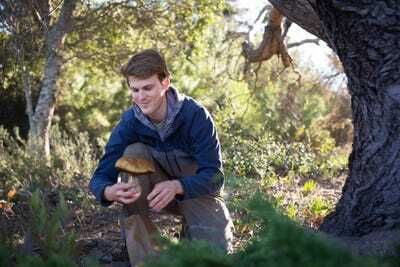 With thousands of species of mushrooms in existence, Jessop has to be more than sure that a mushroom is what he thinks it is. The amanita muscaria, which prefers the same trees that porcini does, is known to produce psychedelic effects. But this “magic mushroom” is toxic if eaten without proper preparation. A leafy green weed called poison hemlock resembles the tops of wild carrots. 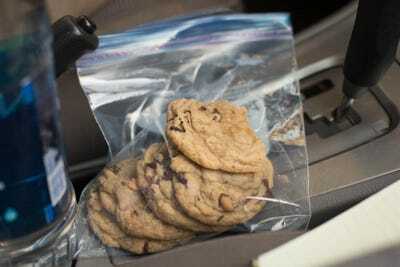 But ingesting even a small dose will attack the nervous system, resulting in paralysis, coma, or death. 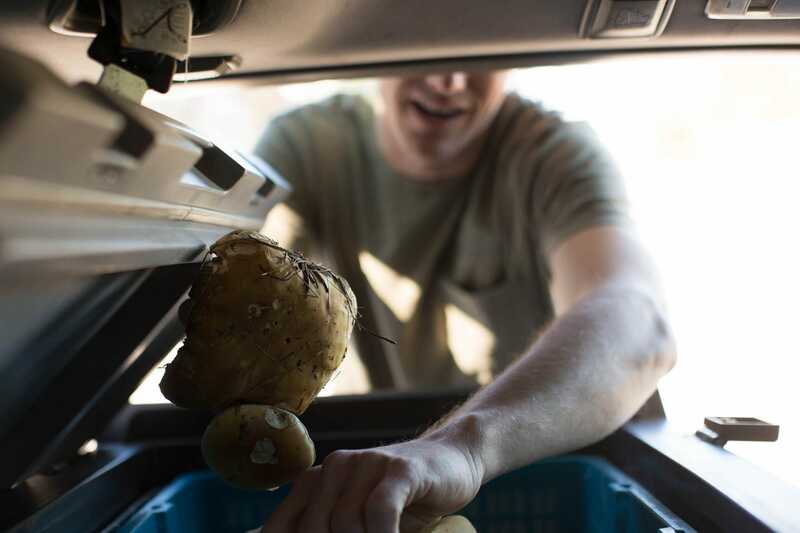 Over the course of the morning, we hopped from one patch of woods to the next and deposited our findings in a fridge that runs on solar power in Jessop’s station wagon. We munched on soft-baked cookies made with candy caps, a delightful mushroom that adds a maple syrup aroma to the cookies. Jessop trades mushrooms for free breakfast at his local diner, and the owner gave him a baggie of his homemade candy-cap cookies as thanks. 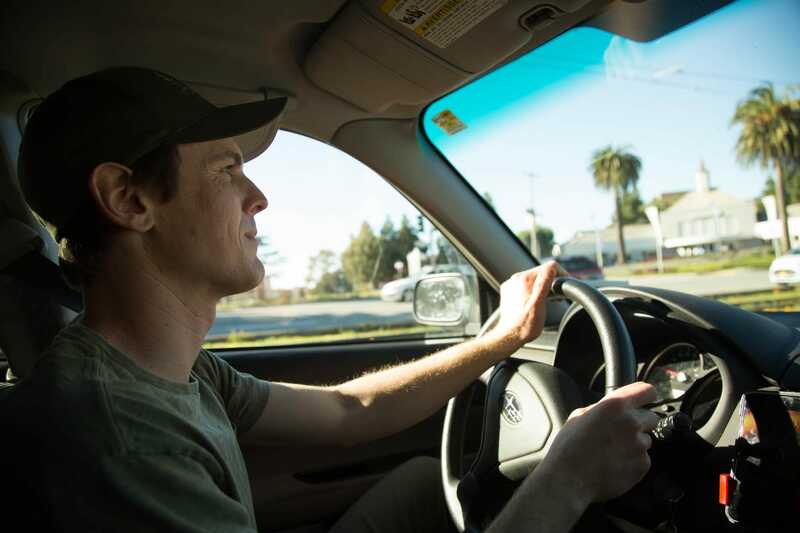 Jessop’s arms are covered with poison oak scars and hornet stings, but he said the worst part of his job is loneliness. He spends as much time driving as hiking most days. He spends a few days out of the week driving as far north as Humboldt or Mendocino Counties to meet mushroom-hunters in motels — a trading floor for foragers. Mushroom-hunters working as independent contractors sell their wares to buyers like Jessop, who will then sell those mushrooms to fine-dining restaurants in San Francisco. 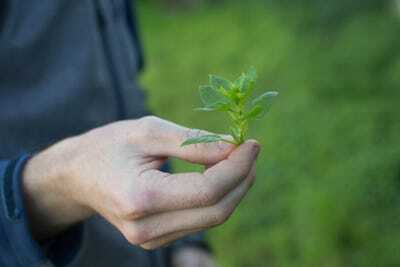 It’s a win-win situation, Jessop said, because there isn’t a market for wild food that far north in California. 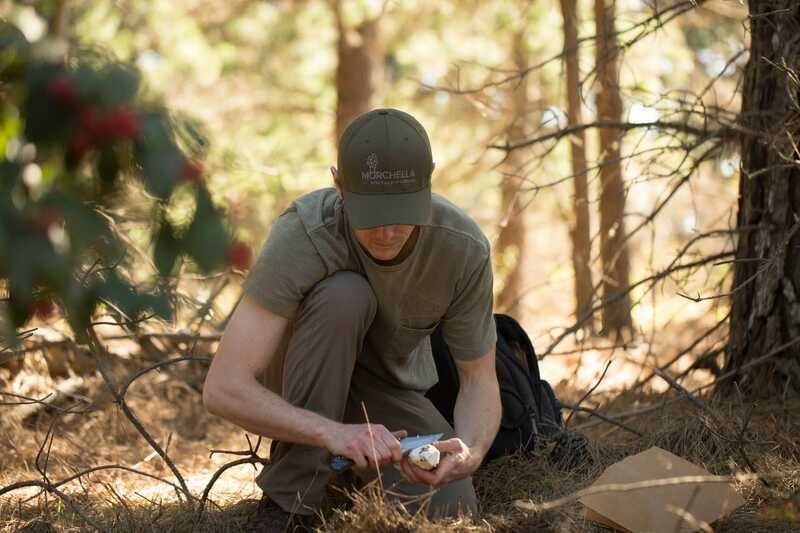 Jessop works with over a dozen independent contractors and hobbyists who collect mushrooms on the weekends. He hopes to someday build a larger distribution network. We returned to San Francisco and unpacked the morning’s findings, which will put about $US80 in Jessop’s pocket after he offloads them to restaurants Quince and Lazy Bear. 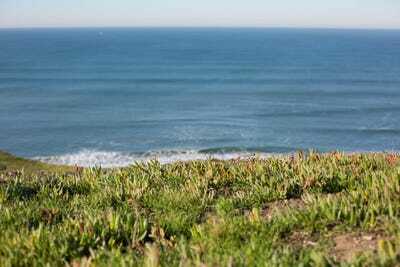 He acknowledged that his new line of work “doesn’t make perfect business sense,” after leaving a high-paying job in consulting and still paying rent to live in San Francisco. But it’s a job that he loves. 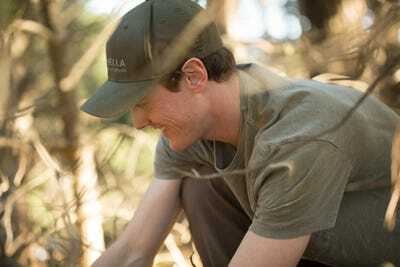 To learn more about Jessop’s foraging business, check out Morchella Wild Foods.